Fresh baked goodies, both sweet and savoury, will tempt you to fill your pocket, purse and stomach, but make it your business to check out Kee Heong's every day dim sum, too. 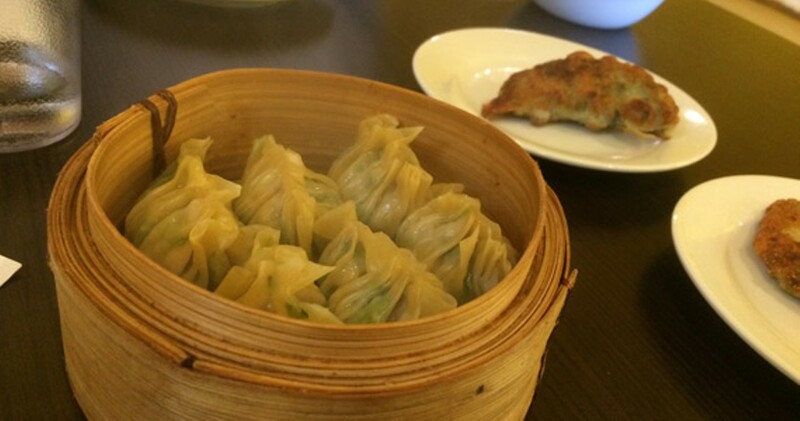 With most items under five bucks—dumplings, steam buns, soups, ribs etc.—you can feast like royalty for very little. Big flavours and affordable prices make a tip downtown’s tiny Cantonese bakery a no-brainer.